Paul Kontonis is Chief Marketing Officer at WHOSAY, a Viacom company. WHOSAY is the brand-trusted influence marketing firm, and Kontonis is responsible for overseeing the company’s B2B marketing, communications, social media and editorial strategy. Kontonis is a 25-year digital media veteran with an industry leading expertise in the B2B marketing, branding, content marketing, and the cross-platform video distribution and monetization of original digital content. Formally, Kontonis served as Chief Marketing and Communications Officer at Digiday Media, managing across the media brands of Digiday, Glossy, Custom and Tradestreaming (now Tearsheet). Prior to Digiday, Kontonis served as Senior Vice President, Strategy at Collective Digital Studio (now Studio71), a multi-platform digital entertainment company and multi-channel network (MCN). 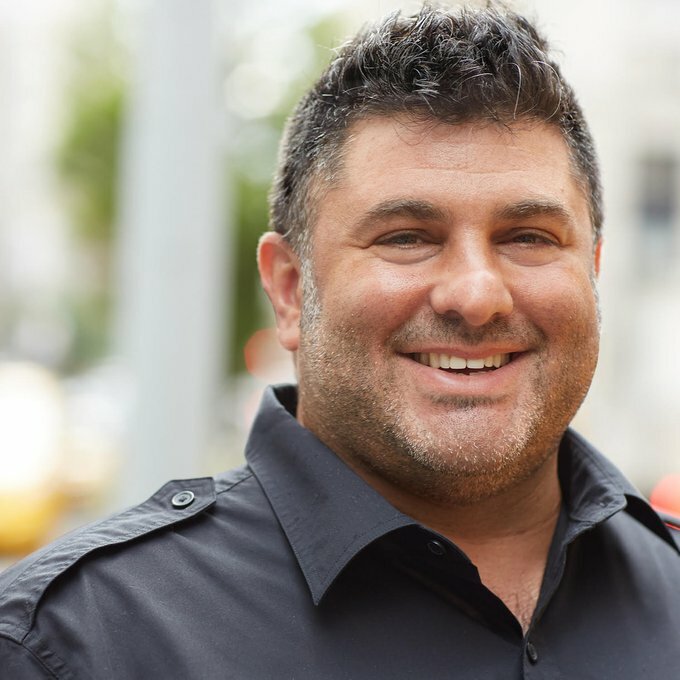 Before Collective Digital Studio, Kontonis was Vice President, Group Director, Brand Content at Digitas where he helped establish the Digital Content NewFronts. Kontonis has served as the President of the Global Online Video Association, an industry trade group representing media networks and video platforms and Chairman of the International Academy of Web Television. Kontonis holds a Bachelor of Arts in Economics and Psychology from New York University.